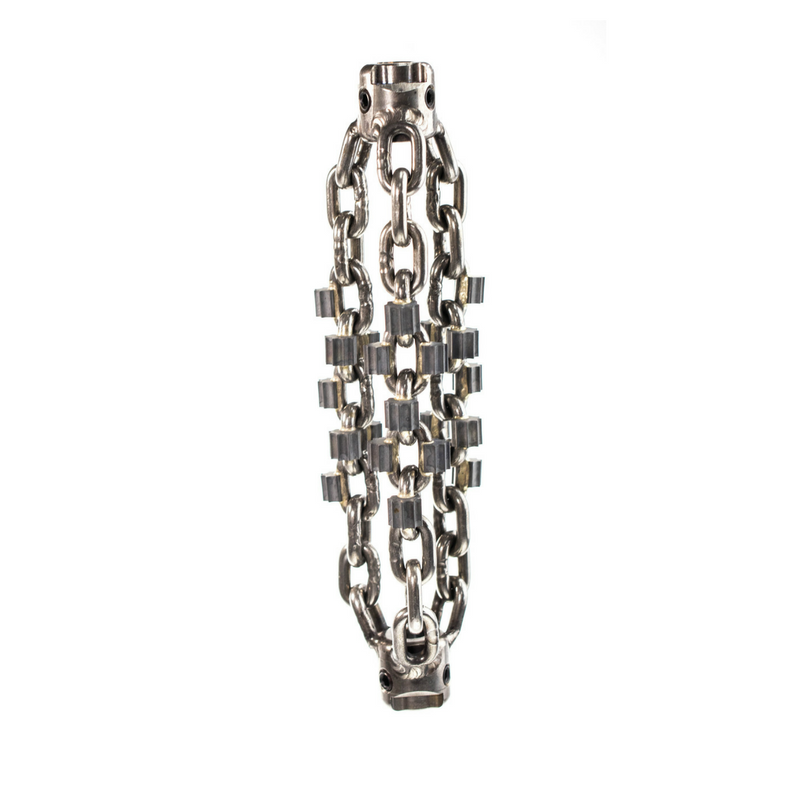 Made from Stainless Steel, the Original Grinding Chain will not rust and can be used time and time again providing a cost-effective drain cleaning solution. 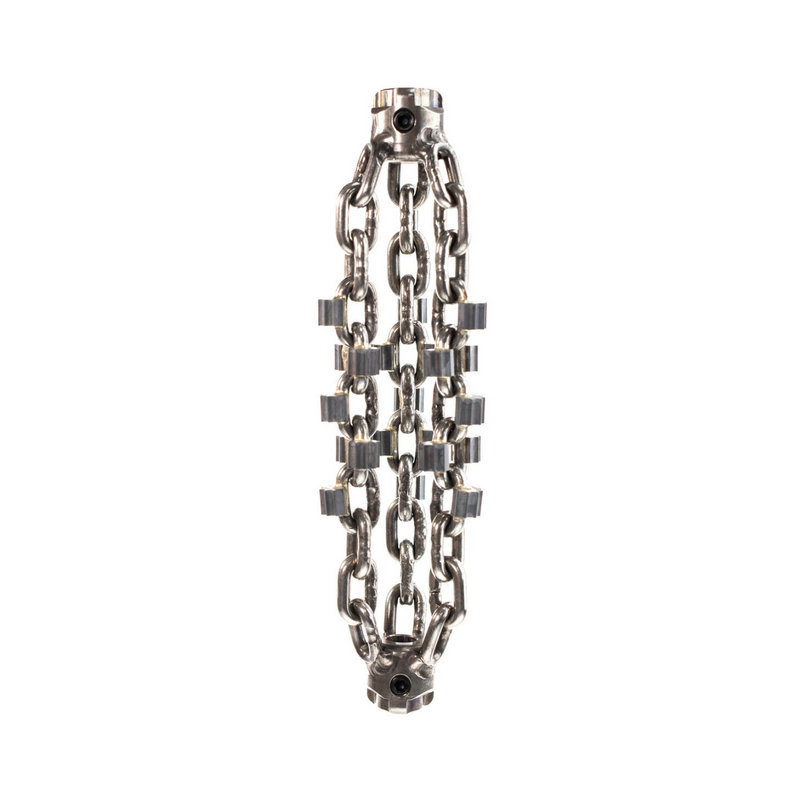 New from Picote Solutions, Premium chains feature twice as many carbide teeth as the standard Original chain. 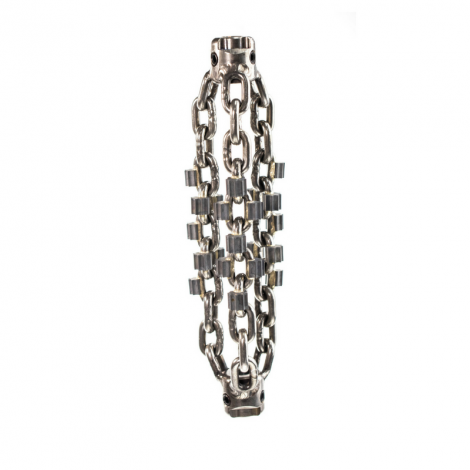 The Premium chains also have a more robust welding of the teeth to the chain making drain cleaning faster and helping the chain last longer.